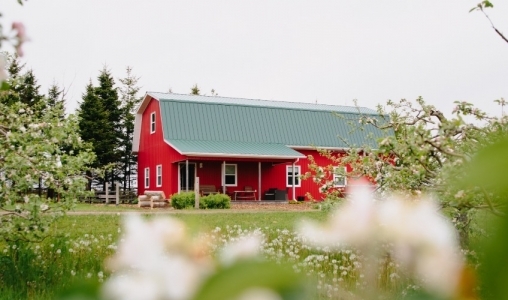 Firmly rooted in the PEI community, the Beamish Family Organic Orchard has expanded to produce craft spirits and liqueurs reflecting an authentic Island taste experience. Continuing to use environmentally responsible processes and local ingredients, hear our story from roots to bottle and sample our expanding product line. Open June 17th through October 21. Matos Winery & Distillery is a family-owned and family-run business. In 2007 after much research, a parcel of land was purchased in St. Catherine's. We applied the French concept of terroir - finding a place where the combination of soil, slope, and sun exposure allow vitis vinifera grape varieties to unfold their unique characteristics. Come try our quality wine and unique spirits. Won Silver at 2011 Canadian Wine Awards. Tours by appointment.